We have recently created a section in this blog covering everything related to the use of Macs for educational purposes. 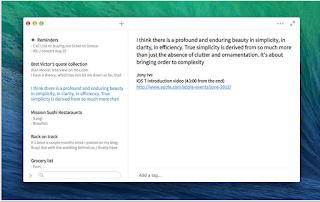 We have already featured some handy tips to help you tap into the full educational potential of your Mac and have also curated a wide range of applications to use to enhance your productivity and do more with your Mac. Today, we are adding another equally important resource. 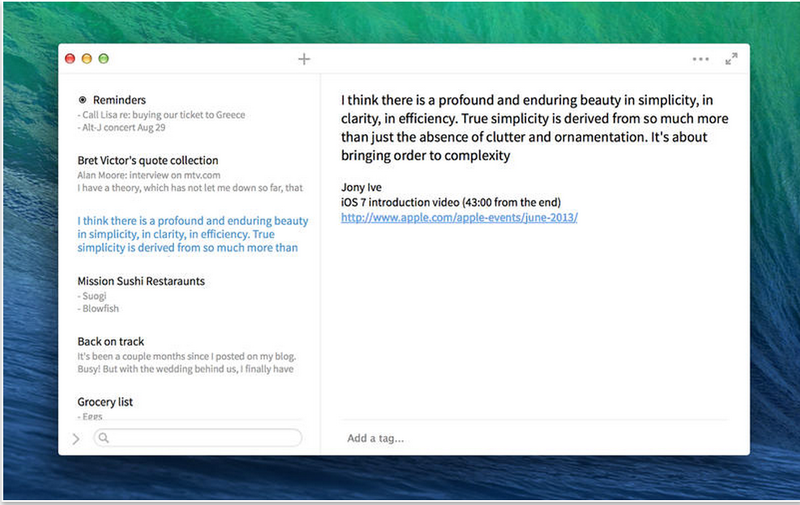 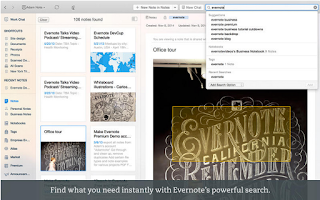 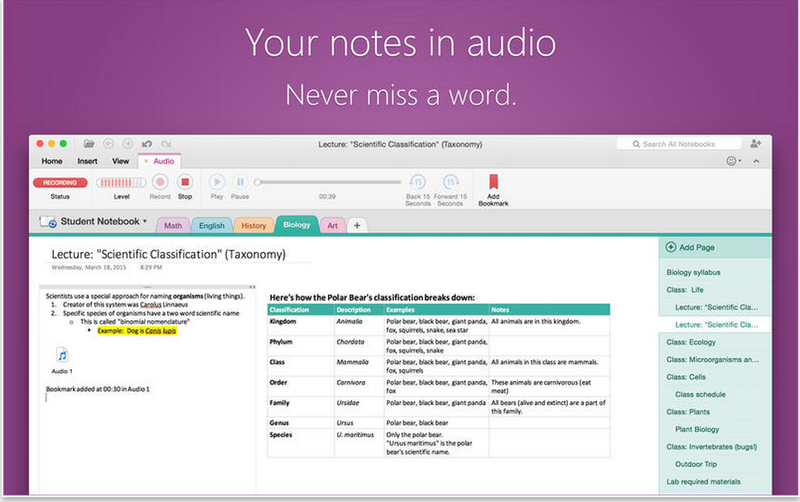 This is basically a collection of useful apps for note taking on Mac. 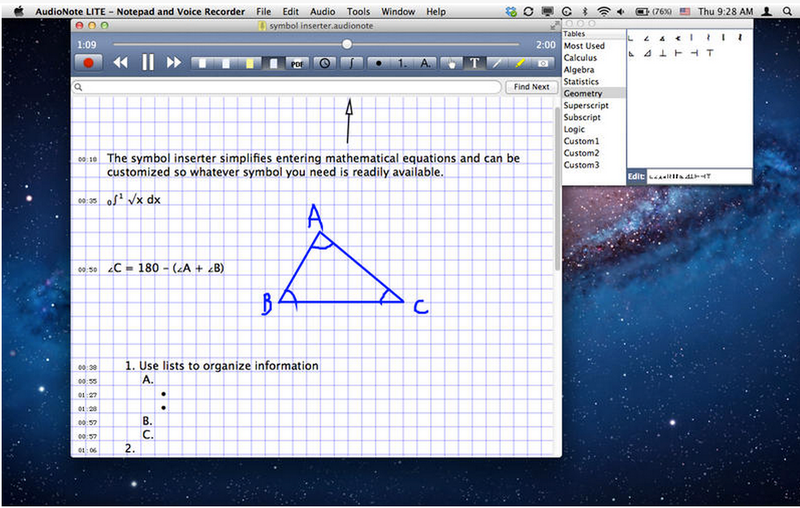 Using these apps will enable you to turn your Mac into a digital notebook where you can capture, store and track your notes. 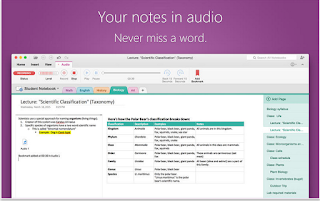 Some of these applications, such as Audionote, offer the added audio functionality allowing you to audio record your notes.